Call to Order at 7:00 PM. A quorum was present. 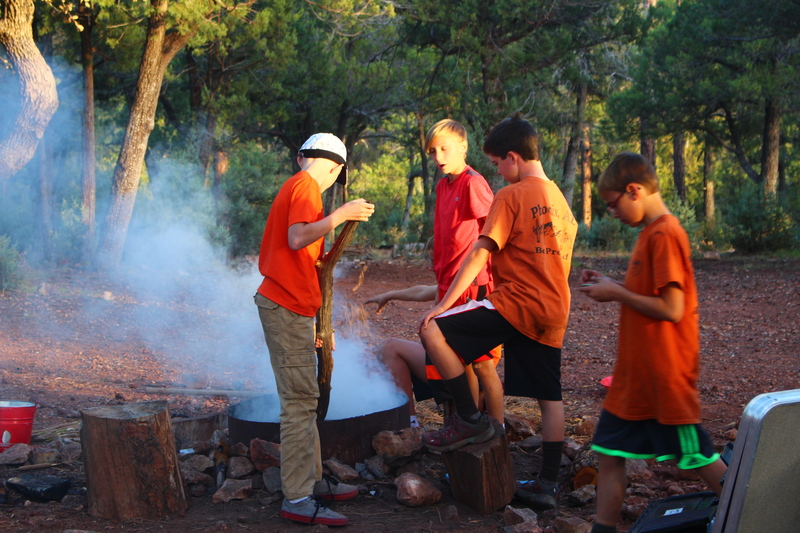 The troop Council account has $480.00 and the troop funds account has $762.38. Still several Geronimo-related transactions pending. $89 still owed to Crew for Chuckwagon Cookoff. 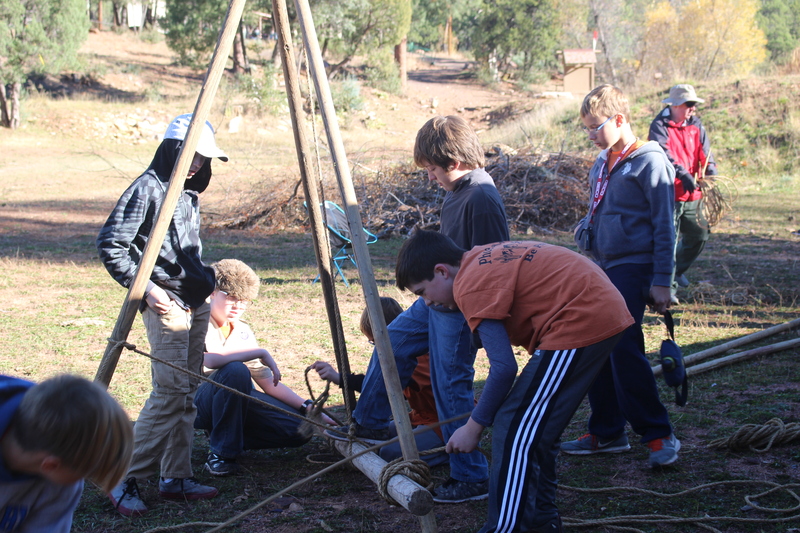 Lisa is working with Zoe and the boys to host a recruitment day for Webelos on December 8th. Zoe has a boy who will possibly be joining the troop. The troop has developed a new calendar for 2018-19 which includes several fundraisers. There is a car wash scheduled for August 4th, which the Scouts will need to plan. Joy will be the new popcorn kernel (Lisa may provide appropriate headwear). 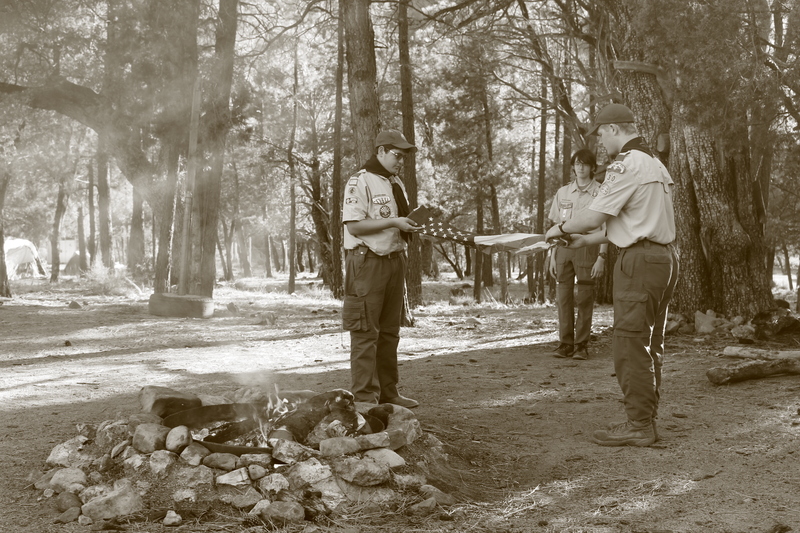 The Troop has made a commitment of $600 towards Friends of Scouting to the Council in lieu of program fees, and we should be able to meet it by the October 1 deadline. We are going to reach out to some businesses to help with this. Go, Howie! Restaurant nights from Panda Express and Chick-Fil-A will be organized by Joy and Lisa for July and September. Court of Honor was wonderful, and the committee was impressed by Caleb and its organization. 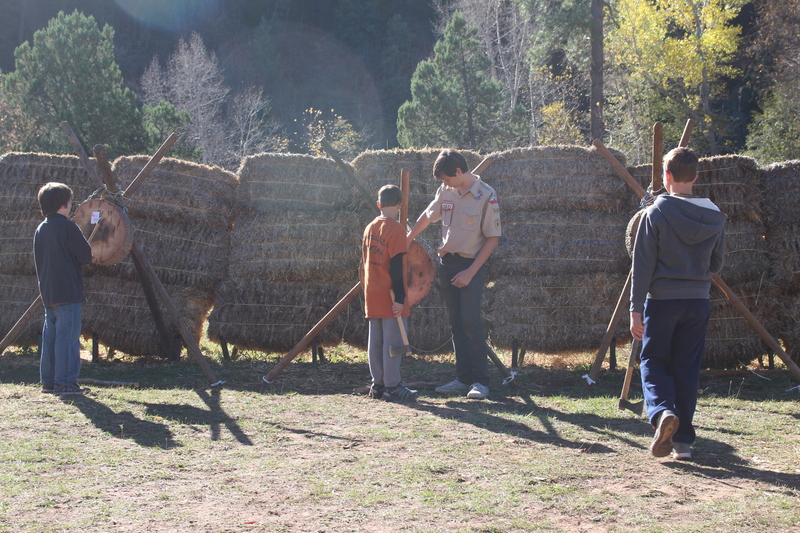 Lisa reached out to the Council to see what merit badge clinic we should host in the near future. Nick’s Eagle project will be on June 23 at the tortoise habitat. 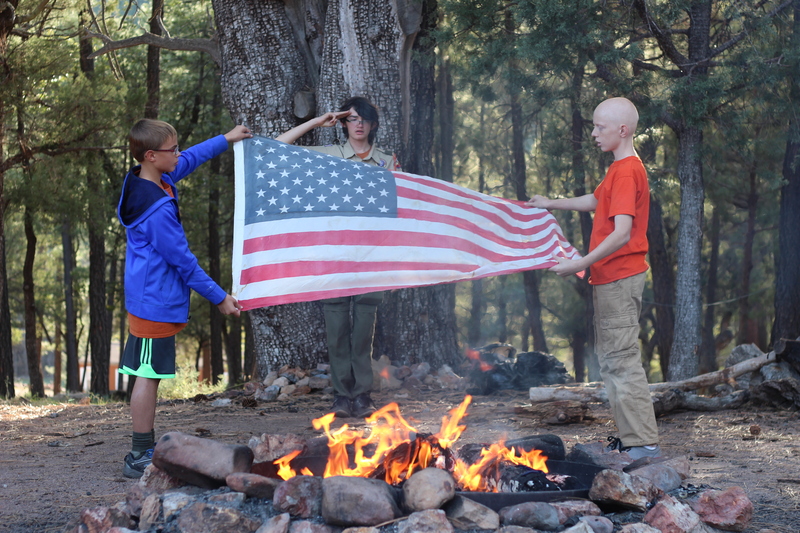 Kathy, Kyle, Pitt and Dylan placed flags at the Arizona Veterans Memorial Cemetery on May 26, and some Scouts attended and labored at the Geronimo Service Campout May 11-13. 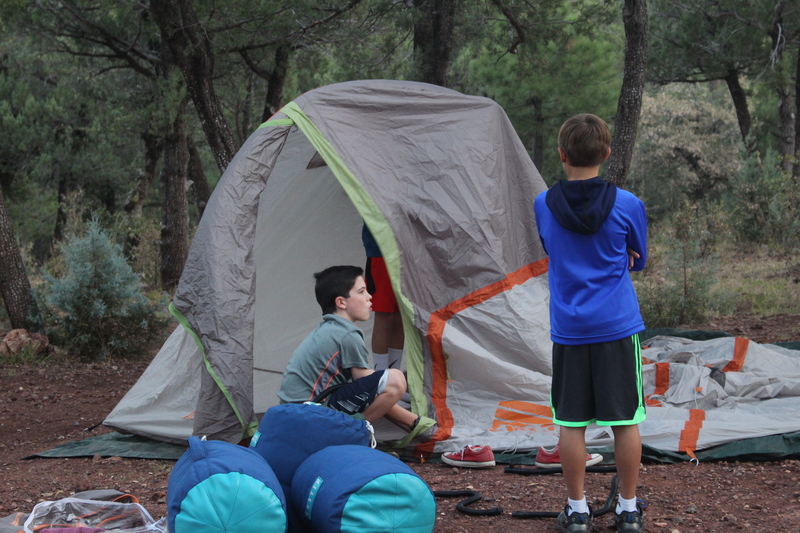 For Camp Geronimo we have currently 9 Scouts and 5 adults attending from June 30-July 7. In previous months, we identified the Troop’s annual expenses. As part of the 201`8-19 troop calendar, Zoe identified expected revenue. Combined, we have a working annual budget through July 2019. Kevin motioned to approve the budget and Lisa seconded it. The Committee voted and approved the annual budget. Kevin will write it up and present it at a future meeting. 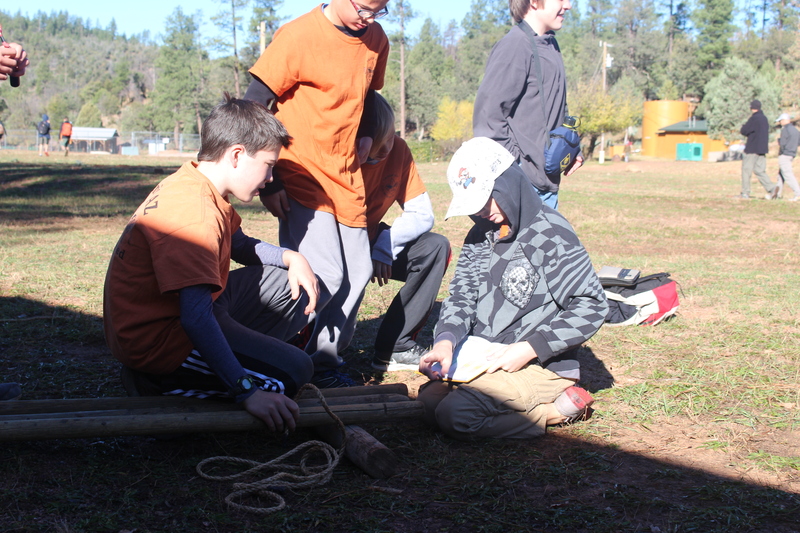 We are the lead Troop for the regional camporee on October 26-28 at Camp Geronimo. Zoe has a committee formed to plan the event. 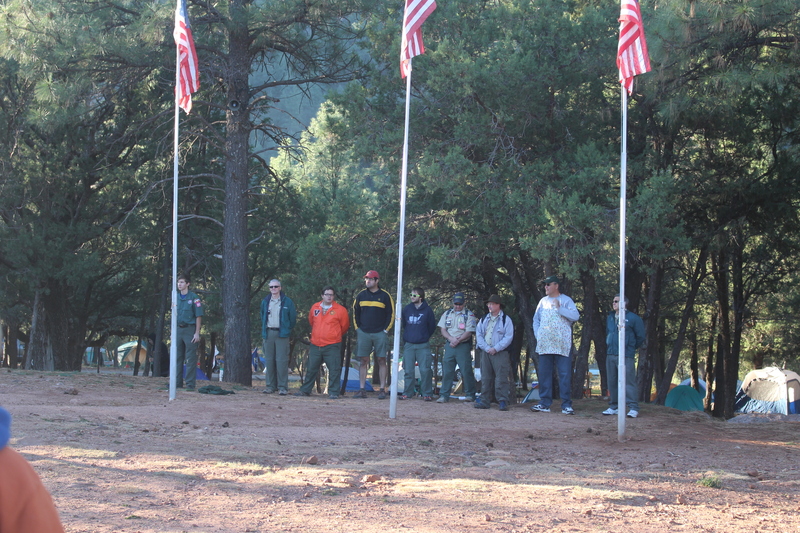 The Camporee will encompass Pinnacle Peak, Sonoran Sunset, and Central Districts, plus Arrow of Light-level Cub Scouts from these districts. New Detailed Troop Assessment by Council is now being required. 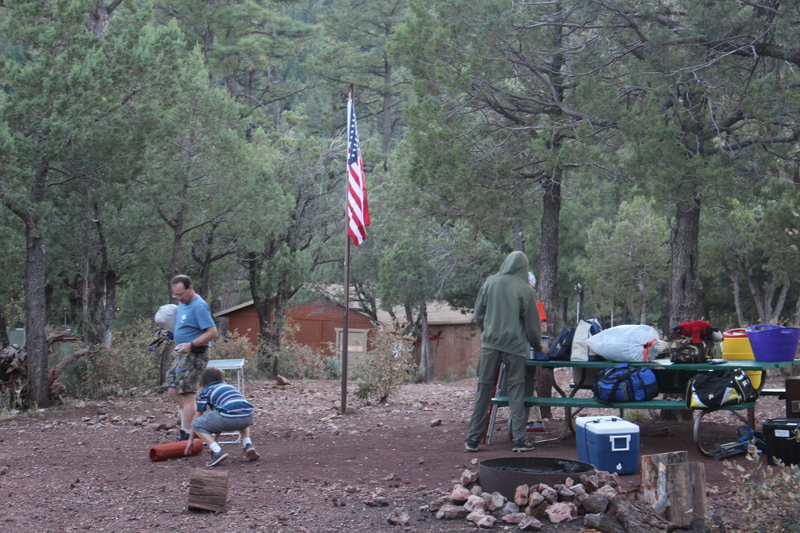 Kevin will be filling it out for our troop and working with the Key 3 to complete this. We have a trailer from former Troop 226 that is coming back to the church and the troop will be storing it at Zoe’s house. The meeting ended at 8:04 PM. The next Committee Meeting will be on July 9th!